He’s coming to get ya! Real Madrid thought they might be in the clear, but ahead of the El Clasico this weekend, Lionel Messi has been declared fit to play. The timing therefore couldn’t be better for adidas to unveil the newest colourway for the adidas Messi15.1 football boot. 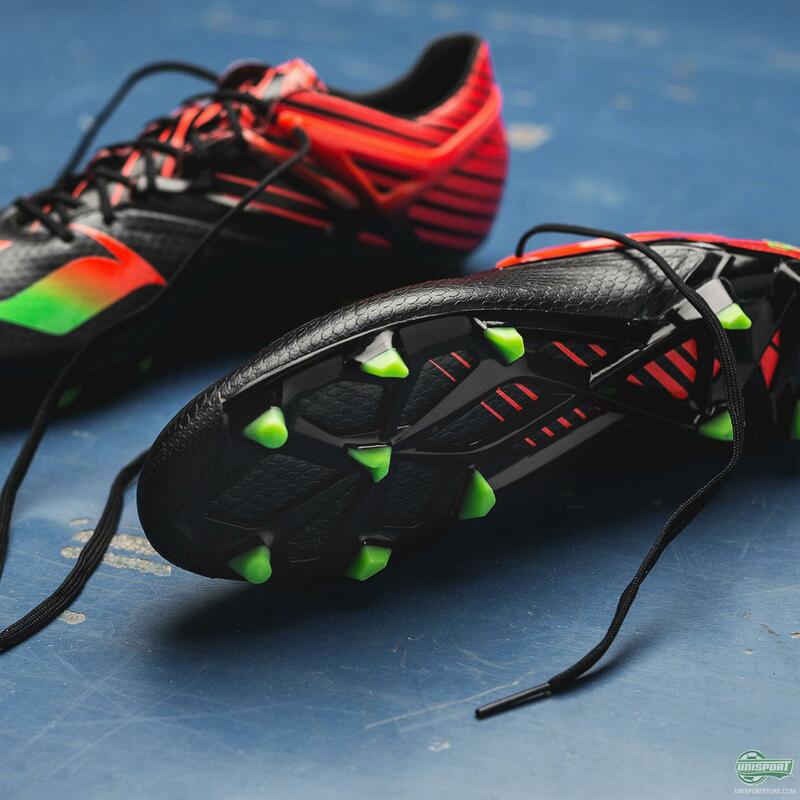 Get a closer look at the new boot right here. Alright, I think we need to kick things off by addressing the elephant in the room here. The colours look very similar, no wait, scratch that, they look EXACTLY like the those of the Portuguese flag. I don’t know about you, but I can’t avoid thinking about one particular Lionel Messi rival in that context. 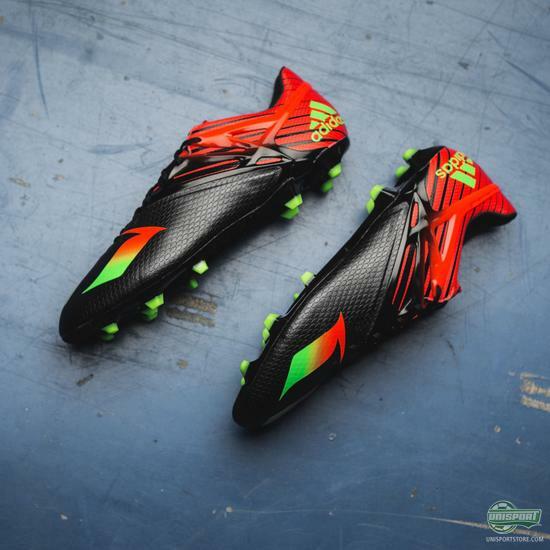 I don’t think adidas and Messi are paying tribute to CR7, but that doesn’t change that this was the first thing that came to mind when I saw the adidas Messi15.1. 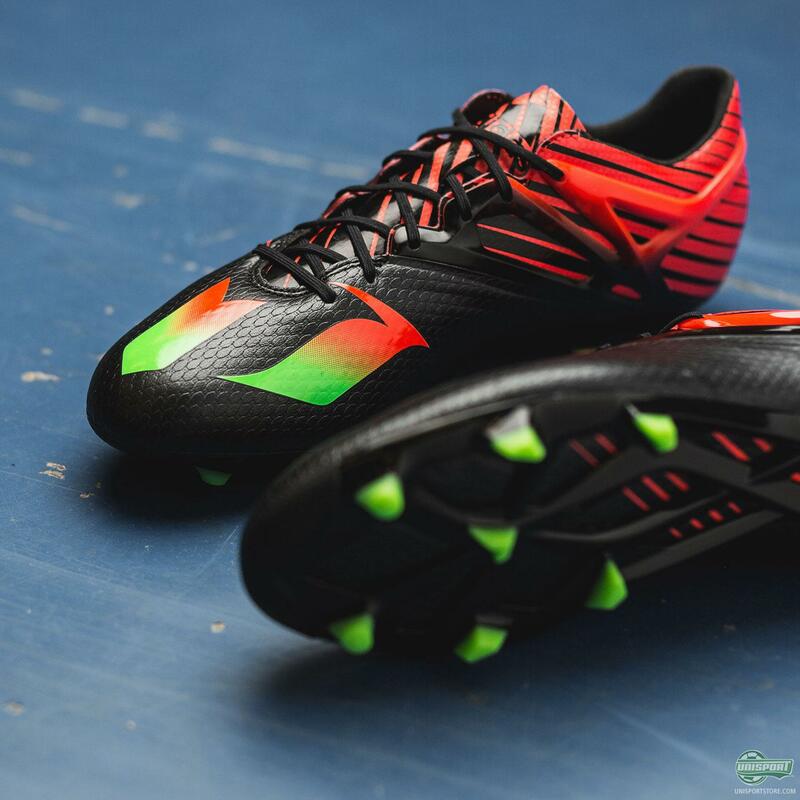 Luckily the Portuguese flag is very good looking, as far as flags go, and also makes for a brilliant colour scheme on the new adidas Messi15.1 boots. 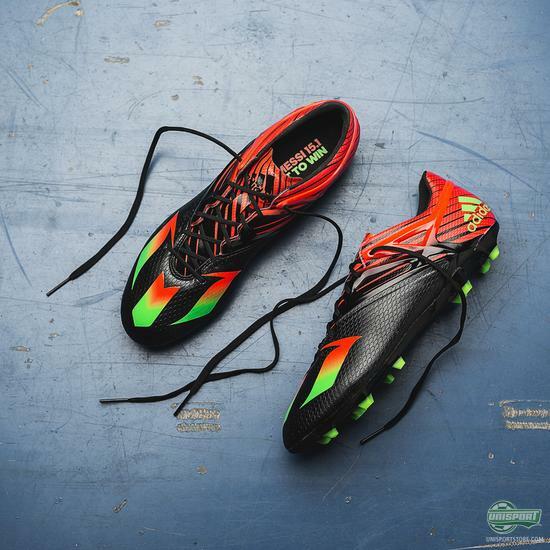 I’m never shy of calling a boot ugly if I dislike it, but luckily there will definitely no need for that this time. 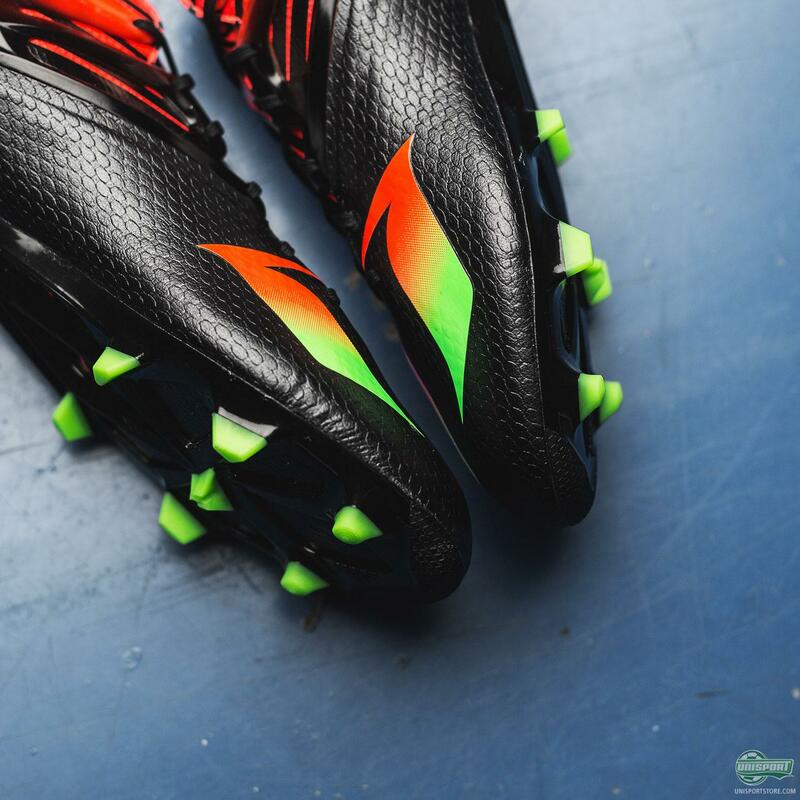 On top of the Messi15.1 just generally being a sharp looking boot, the new design and especially the new incorporation of the M on the front is brilliant. You can find the adidas Messi15.1 football boots right here. Lionel Messi is back and you could imagine that is much to the disappointment of Ronaldo and Co, as they move into the El Clasico this weekend. 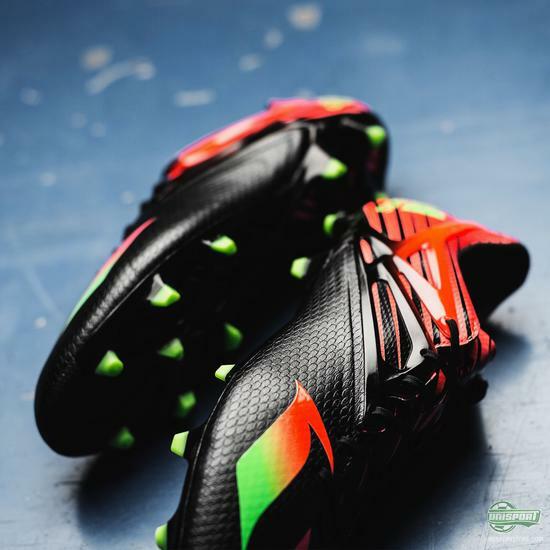 Messi will take to the pitch in his new boots and look to do the damage we know him and his boots can do together. What do you think about the new design - love it, or lame?